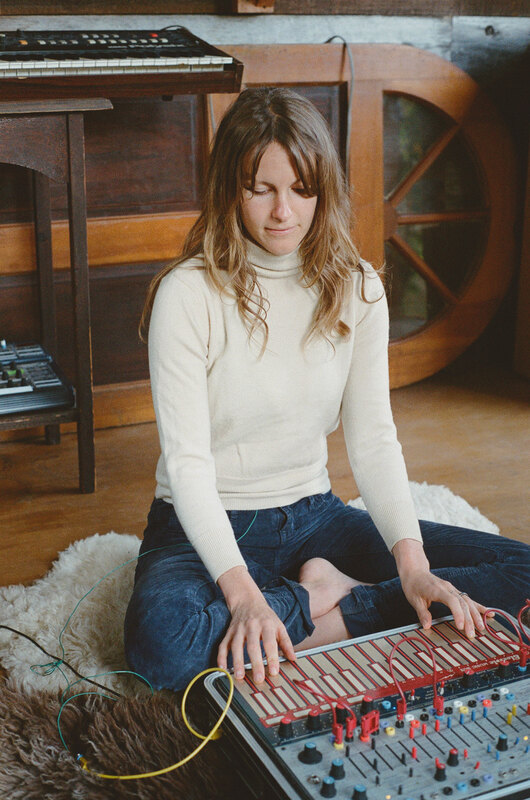 In addition to her recent sound design work on Panda Bear‘s glorious animated “Boys Latin” video, and a forthcoming collab with electronic music pioneer Suzanne Ciani that we are now very psyched about, “modular synth sound sculptress” and composer Kaitlyn Aurelia Smith has an entrancing new full-length of her own called Euclid due next week on Austin’s Western Vinyl. Written primarily on a Buchla Music Easel, the record is a playful, engaging, and often incredibly soothing synth odyssey that’s up there with PBVSGR and SremmLife as our most-listened-to records of the new year. Check out warm and dreamy new track “Wide Awake” + the beautiful, swirling album-opener “Careen” below. Euclid is out January 20.